Big problem here... you have posted a video from an empty attic room with a couple of lights in it... So, I ask again, where is this studio that you have stood in? Because, what he described, and what people paid money for, was a high-tec room which would contain a proper studio... Are you suggesting that he simply built an extension? I'm afraid you're wrong again it was before not after. As for the studio I fear I could drive you down there and give you a guided tour and you would still deny it's existence. Out of interest how much do you think those lights, camera's, microphones and editing equipment costs? Anyway back to the bonfire burners, and the real question that needs addressing. Is it now a criminal offence if you offend somebody in the UK? I think it should be each case on its own merits. 'Nazi dog' was a disgraceful waste of Police resources and money and a clear example of political correctness gone mad. However, the men in the video could have been seen by neighbours and there is, in my opinion, an element of racism in their actions too. I don't want them named and shamed but they should be cautioned at least. People choose to be offended and, with regards to the 'Nazi dog' as said above, what kind of looney sits through a video of a dog performing a Nazi salute if the notion offends them? I think you have a very good point there Old tbf. and then you have a situation of people being actually assaulted & so they deserve justice. I saw something today that papers are on their doorstep, this far too intrusive imo. So, you admit that the legal team who said he had committed contempt of Court at Leeds sat through the appeal hearing? You denied it before. As for my 'regardless, that was on 23/10/18 the day AFTER he sacked his legal team' I meant the date of the article you linked to. Apologies for any confusion. You've been duped, mate... absolutely conned . Dodgy road though mush init?.....Charlie Hebdo thing comes to mind. They deliberately drew the cartoon to mock. So the intent was there. If they didn't get murdered should they have faced prosecution? I never denied they represented him in his appeal case, I'm unable to find any evidence that his initial legal team made any admissions of guilt, could you provide your source for this claim. The studio is not at his home address its in an industrial estate, the offer of a guided tour still stands. 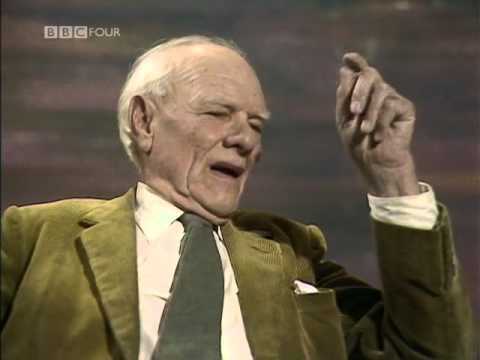 We should have the right to offend through bad taste but not to offend through actions which are genuinely aimed to insult or upset to a number of people. Charlie hebdo should have been prosecuted because they clearly fell into the latter but someone singing 'We'll be running around Tottenham with our willies hanging out' - providing they don't use the added line a section of Chelsea fans have - clearly falls into the former. The difference with the bonfire video people is that there is a clear racist element to what they did and it wasn't ironic or questionable humour. Where do we draw the line between freedom of speech and so-called 'hate speech'? Who really wants a '1984' scenario which is fast becoming a frightening reality? Carson Kane - his lawyers - issued a statement which never once said he was 'innocent' but only that he should be subjected to a fair trial. His in-court barrister: " Robinson’s barrister, Jeremy Dein QC, had argued that a “conglomeration of procedural deficiencies” had given rise to prejudice against his client and caused him to be handed a “manifestly excessive” prison sentence. He argued that proceedings at Leeds Crown Court were “unnecessarily and unjustly rushed”, causing Robinson’s representative to miss potential mitigating factors that could have lowered his sentence." Note how he doesn't claim Robinson is innocent but only he was guilty by 'mitigating factors'..
Do you want to also explain what happened to all the money he pretended to need to sue the Metropolitan Police and CPS? Whilst you're at it, could you confirm where the hundreds he took in donations for his 'sponsored walk of the Great Wall of China' went? for laughing along with that film? 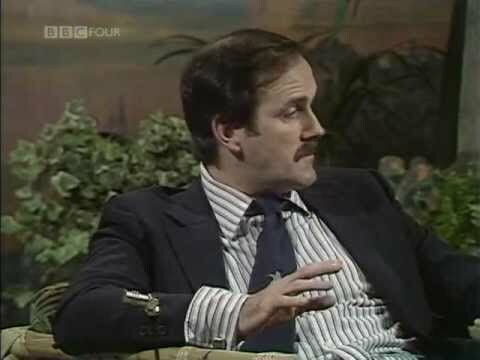 Should Cleese and co be prosecuted? It's laughable, or it would be if it wasn't actually happening. 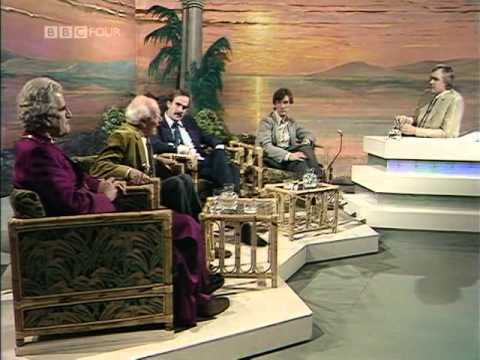 The Pythons had wanted to make it about Jesus until, when they were at Chapman's house, they decided that he was a decent bloke and their target should have been followers of religion. 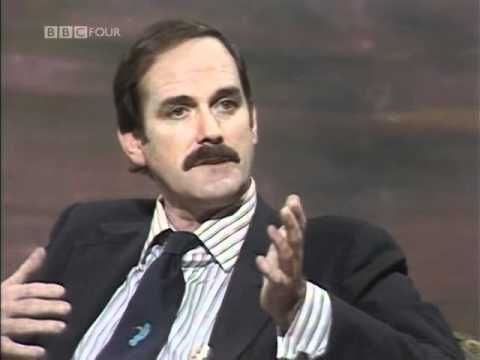 It is, as you say, one of the greatest comedy films ever - and I had the pleasure of discussing it with Palin a few years back and even he still laughs at some things! - but would it have been as popular if they had stuck with Jesus?